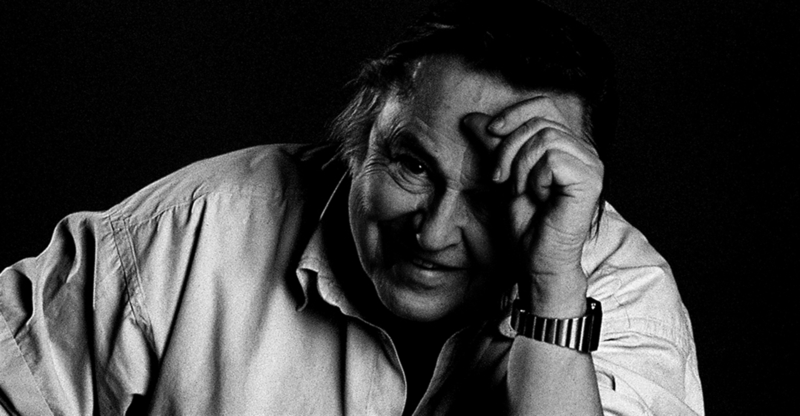 Born 1932 in Finland, Finnish designer Eero Aarnio achieved international recognition for his use of synthetic materials in his furniture designs. 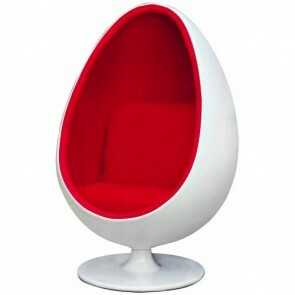 From the early 1960's, Aarnio began experimenting with fiberglass and other synthetic materials believing that designers should make use of state of the art technology wherever possible. 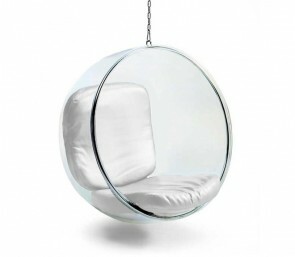 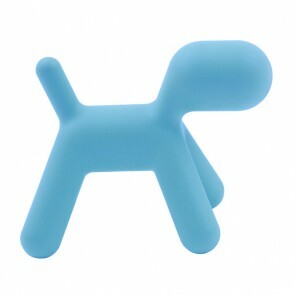 With famous designs like the ball chair, puppy chair and bubble chair.